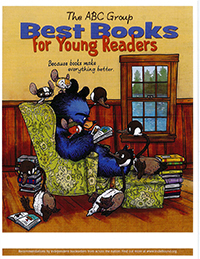 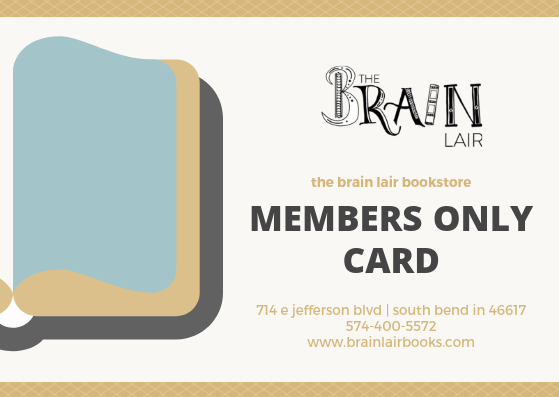 Listen to Audiobooks While Supporting The Brain Lair Bookstore! 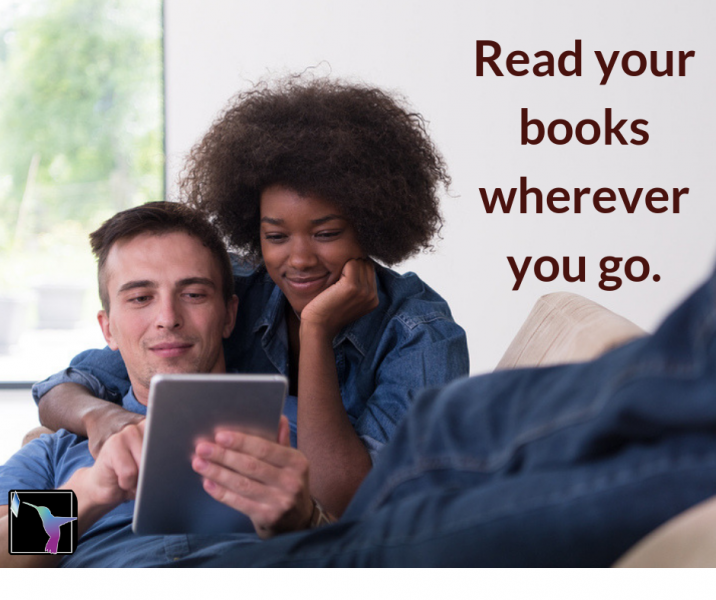 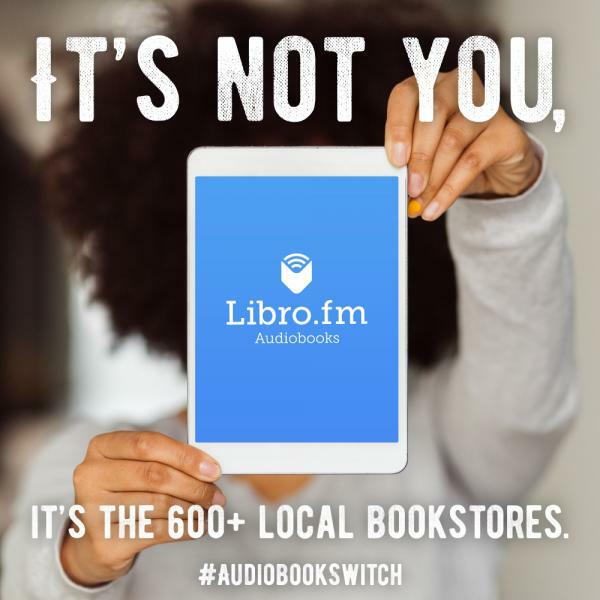 Visit libro.fm/brainlair, select your first audiobook to purchase (a-la-carte or through the Libro.fm membership), and follow steps to create an account. 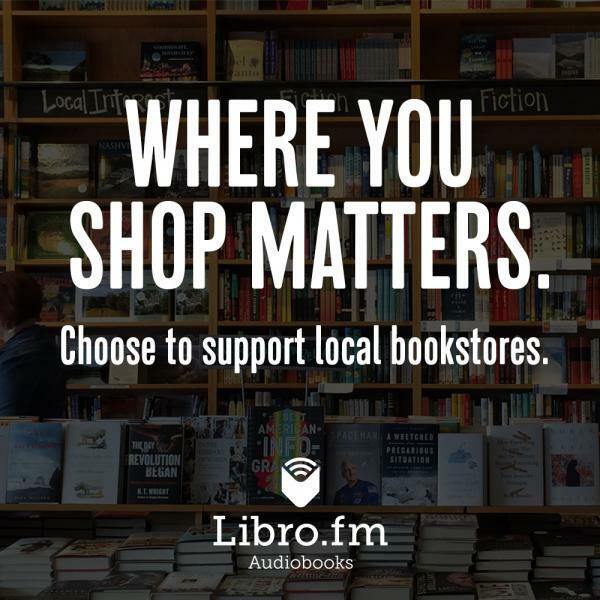 After your purchase, you'll receive a confirmation email with instructions to download the iOS or Android App, for easy listening on your mobile device.